Password leaks are horrible for users. For companies, they’re an embarrassment and sometimes they lead to legal action. LinkedIn was part of such a lawsuit and today Ars Technica reports that it settled that suit and the affected users will each get about $1. That’s right. For a company allowing hashed user passwords (the passwords were not salted, making it easier for hackers to decrypt the leaked login info) to be stolen by hackers, its users won’t get enough money to pay for a 16-ounce soda. LinkedIn agreed to pay $1.25 million into a fund and lawyers being lawyers will get one-third of that amount. 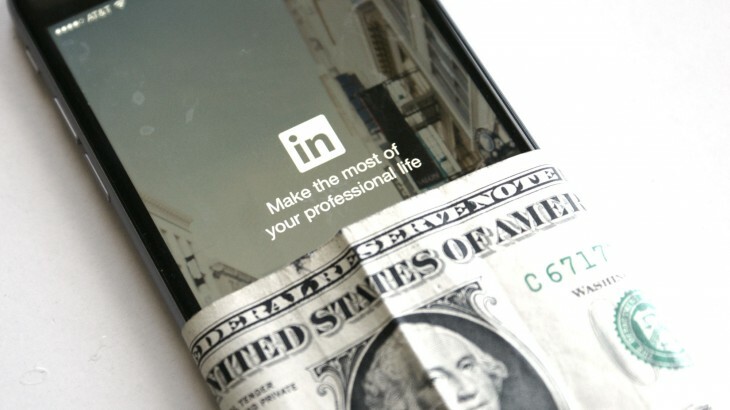 There are some other expenses and at the end of it all, LinkedIn Premium users will each get a buck. A buck for not correctly protecting your data. Uh, ok.